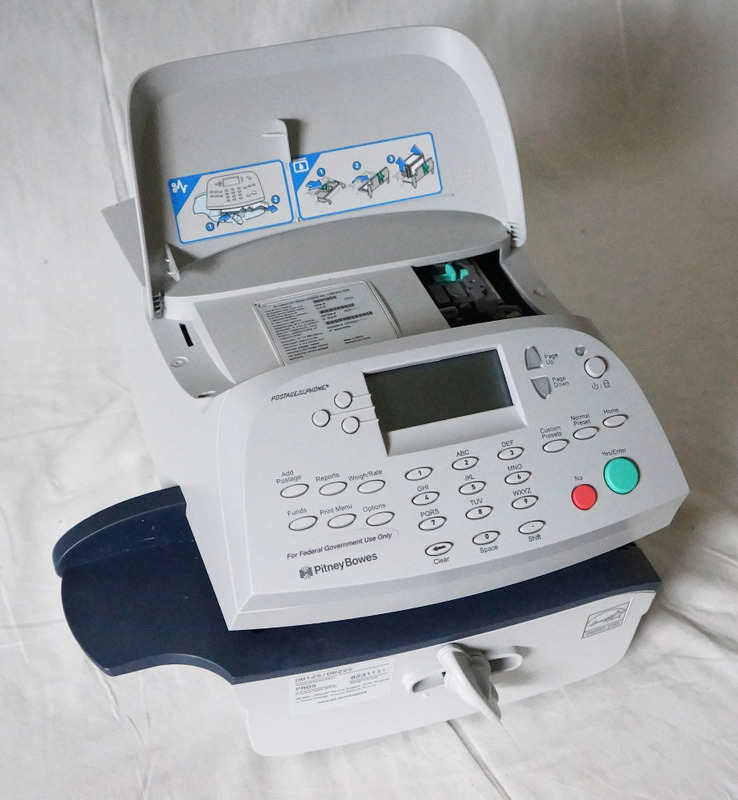 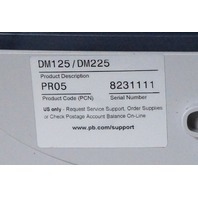 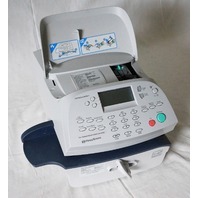 Pitney Bowes DM125 / DM225 Digital Desktop Mailing System / Meter. 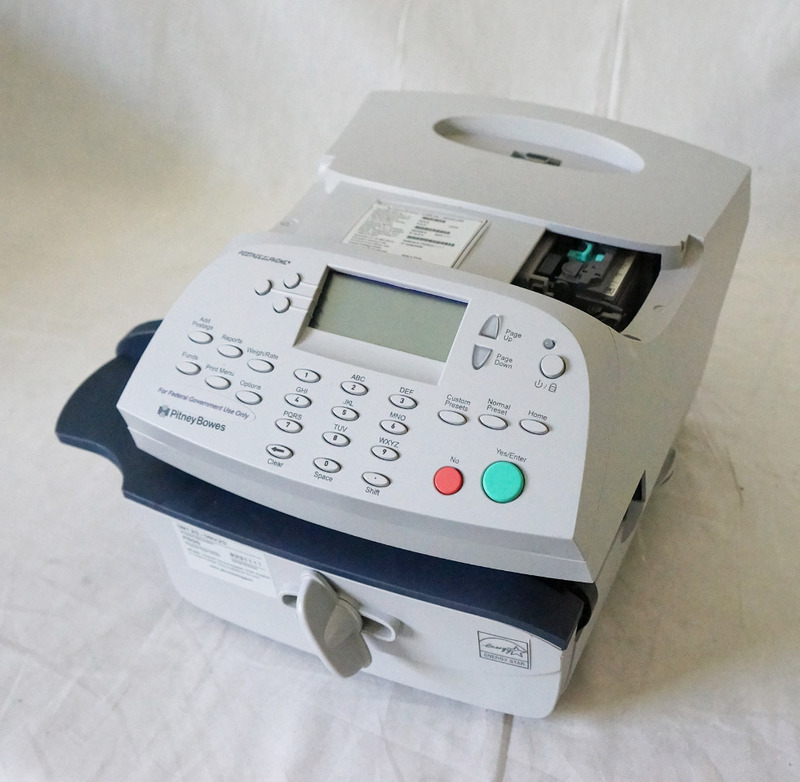 This system is in good physical condition (showing minor wear and tear) and will come alone as you see presented in the picture (NO cables or accessories); When powered on, it displays out of service. 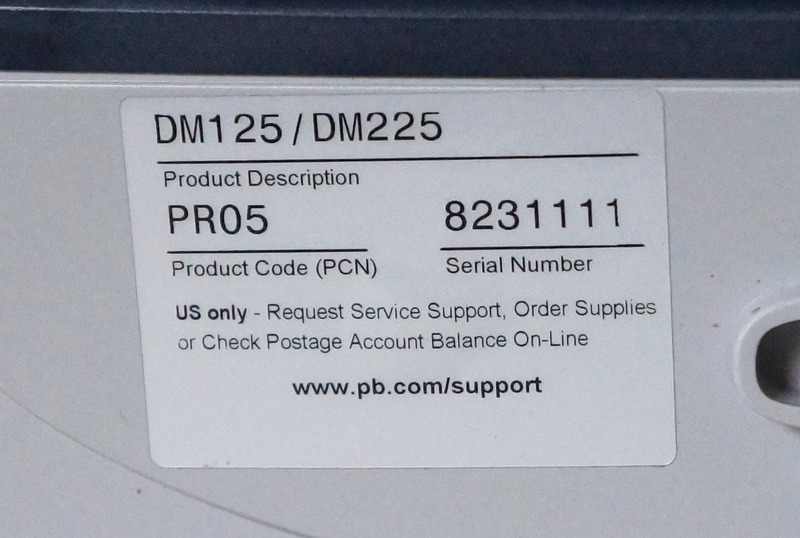 No postage can be dispensed, therefore we are selling AS IS / FOR PARTS OR REPAIR.